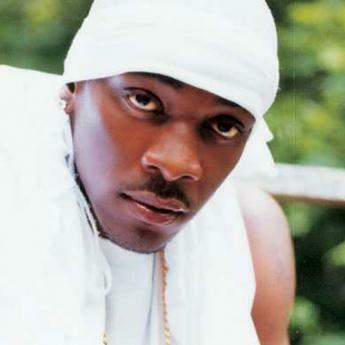 *Rapper Petey Pablo appeared in federal court Wednesday where he pleaded guilty to possession of a stolen firearm. Federal prosecutors agreed to drop two other charges in a plea agreement. The rapper, whose real name is Moses Barrett III, was arrested last year while attempting to clear security at Raleigh-Durham International Airport. Authorities found a loaded gun in a bag that had passed through an X-ray machine. The rapper, best known for the songs “Raise Up” and “Freek-a-Leek,” faces up to 10 years in prison and is scheduled to be sentenced in June. I wonder what he was “on” as he headed to the airport for the flight that day?